My Herbalife Journey: An amazing team member has her first Shake Party. An amazing team member has her first Shake Party. Chelle Daggett joined me as a serious team member in January and is already enjoying the benefits of feeling better and shrinking. 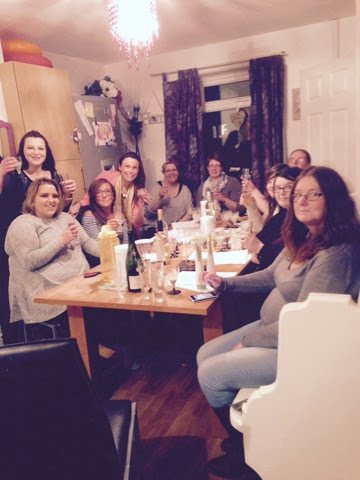 Chelle is now spreading the word and hosted her own Shake Party. It was a fantastic event which I helped her with and we will move forward helping these ladies lead a better life together! !